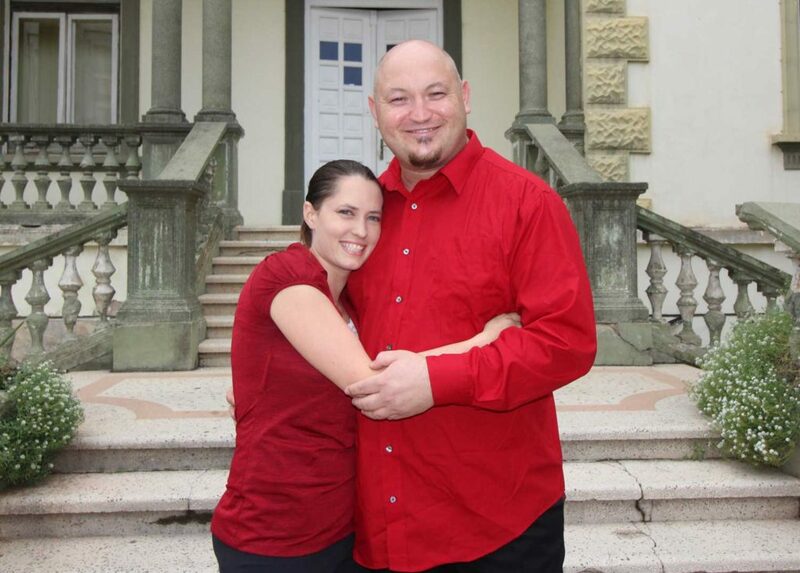 We here at FaithSearch are excited to see Adrian & Aly proclaim the gospel with evidence in so many different countries. 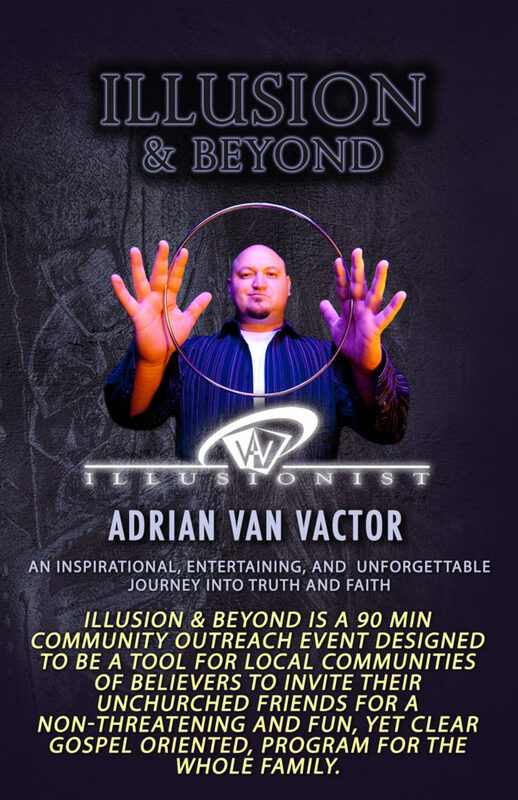 Most recently, Adrian completed his 59th international tour where Adrian and Aly did 80 outreach events over a 6 month period in 20 cities and 6 countries. 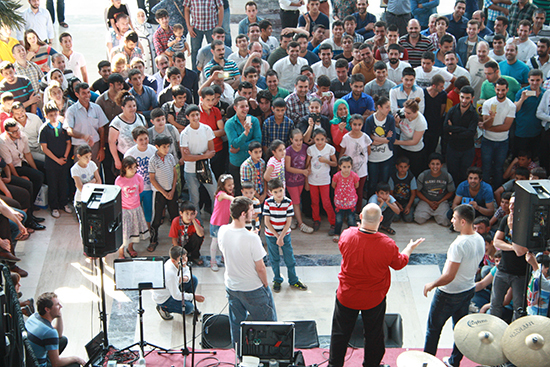 This international tour included a strategic outreach to refugees and various unreached people groups in Europe and Asia. 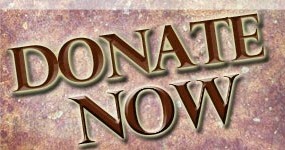 Like most missionaries, Adrian and Aly can’t do it all alone, they need your help! In addition to all FaithSearch Staff being supported by individuals to fulfill their ministry calling, most of the inviting organizations that we often partner internationally do not have the means to provide for the costs to organize these strategic outreach tours. 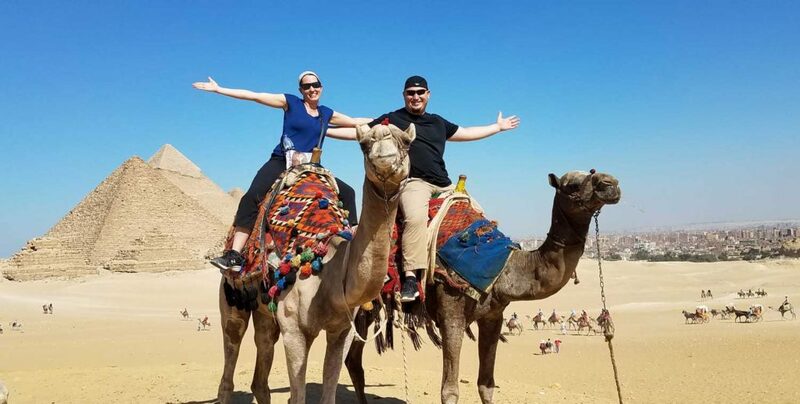 This is an awesome opportunity for those who cannot “go” to literally “send” the Gospel with Adrian and Aly to the most unreached parts of the globe. During Adrian’s last tour, just to see how fruitful these opportunities can be (for a Christian Illusionist), in Albania, he was able to share his faith on international television for over a million Albanians! In Turkey, Adrian and Alyson not only were openly and boldly sharing Christ in the most un-reached country in the world (read about Adrian’s first tour here), Adrian was invited to teach and perform at a conference in Istanbul that is centered on how to mobilize young people to reach Turkey. There were over 300 Turkish and other nationalities there to learn and plan on how they can make a loving difference in lives of people there. Adrian was also able to appear on a national satellite television program where they featured Adrian’s entire outreach program! You can see why Adrian and Aly are eager to partner with you to continue their work. Please prayerfully consider becoming a strategic monthly partner to support Adrian and Aly as they continue to proclaim the gospel with evidence across the globe. In fact, would you consider a commitment today of $35… $75… or even $100 a month? Of course, any gift, no matter how small or how great, is a tremendous help! Adrian has performed in twenty-six countries on six continents, with thousands of evangelistic outreach and public speaking engagements, before hundreds of thousands of people in university campuses, churches, prisons, and youth groups. Adrian has been humbled to present the Gospel and see tens of thousands of men, women, and youth commit their lives to Christ. For more info about Adrian, visit his website. How would you like to direct your Support? I would like to become a monthly partner with Adrian and AlyI'd like to sponsor Adrian and Aly's next International Missions project.